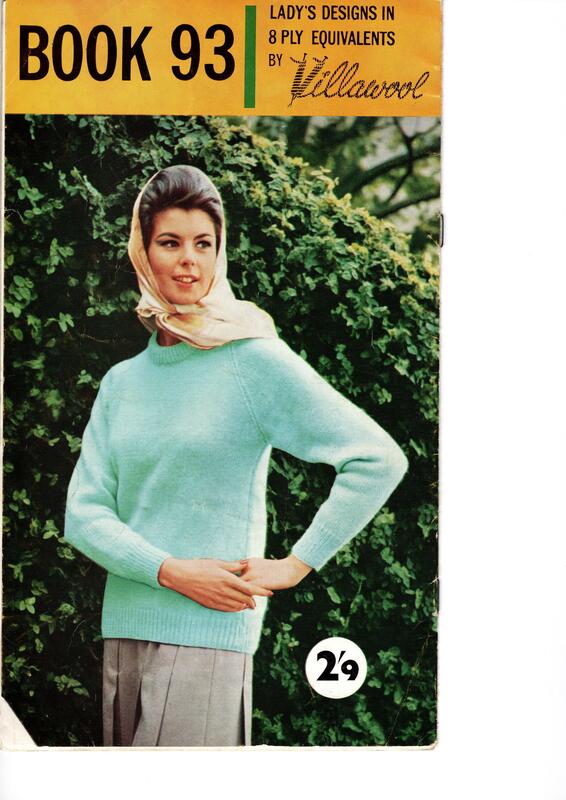 This Patons pattern booklet contains 8 knitting patterns for women. 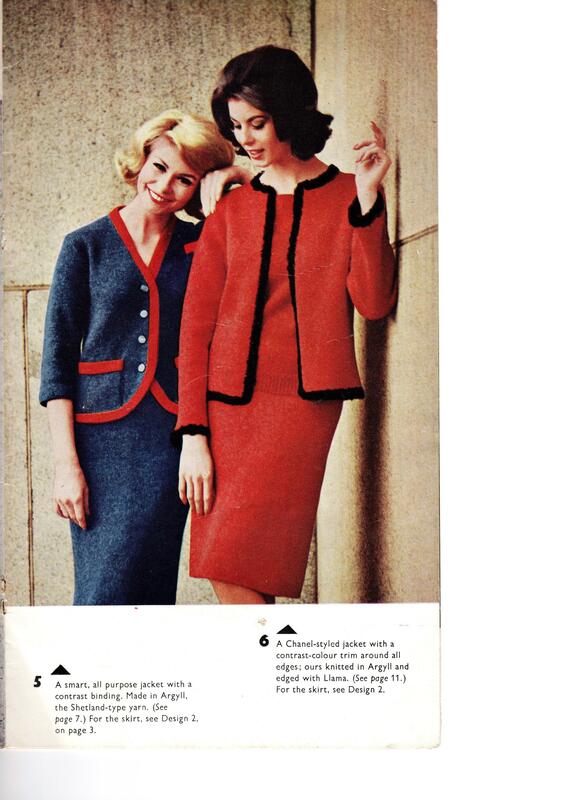 The designs are intended to be knit with Villwool DK yarns. 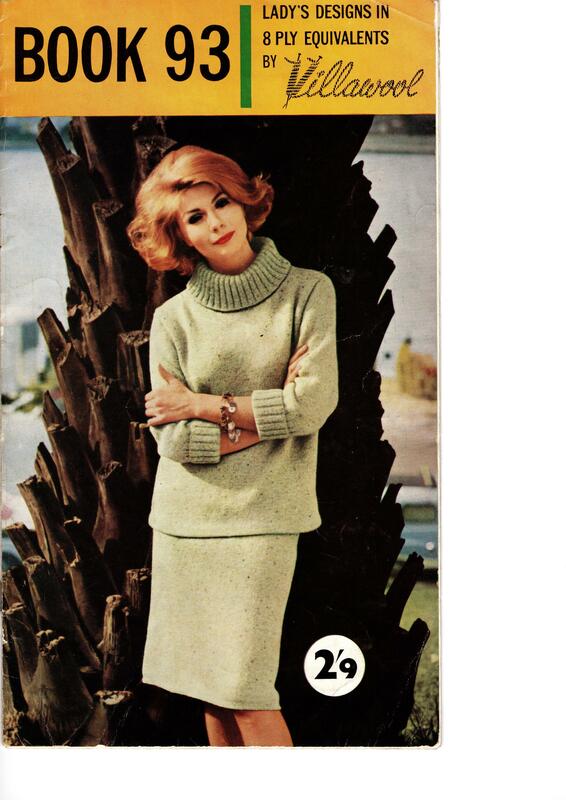 Patterns include jumpers, skirts and jackets. You will receive the original booklet, some slight imperfections but well cared for.